Grant is a Leadership professional with over sixteen years’ experience in various leadership roles. 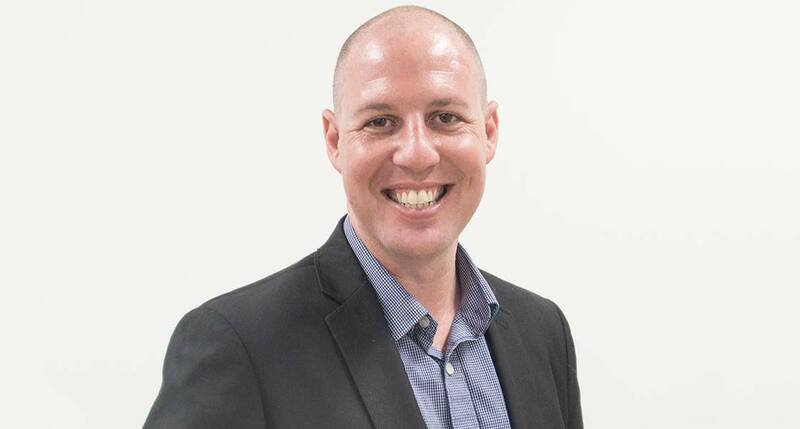 Grant has lead a number of portfolios in his career including Learning and Development, Leadership Development, Contact Centre Operations, and customer experience. With industry experience spanning areas such as customer service, retail, IT, and Telecommunications Grant uses his varied experience to relate and provide education around todays leadership challenges and help develop leaders to achieve their goals.